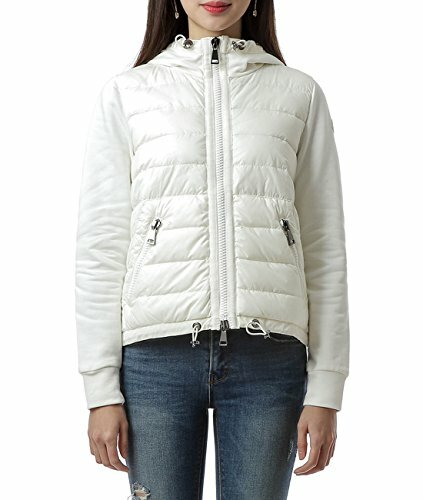 This innovative jacket coordinates function and style for a truly awesome winter look. It features a cord-locked hood for extra protection, a padded front panel for ample insulation, pockets, a zip-up closure, long sleeves, and a logo patch for authenticity. Wear this jacket over your pullover, then finish with distressed jeans and ankle boots for a subtle rugged flair. Sale items cannot be returned. / When ordering, a contact number must be filled out.